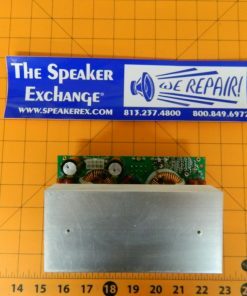 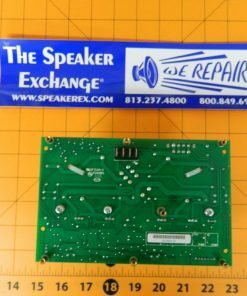 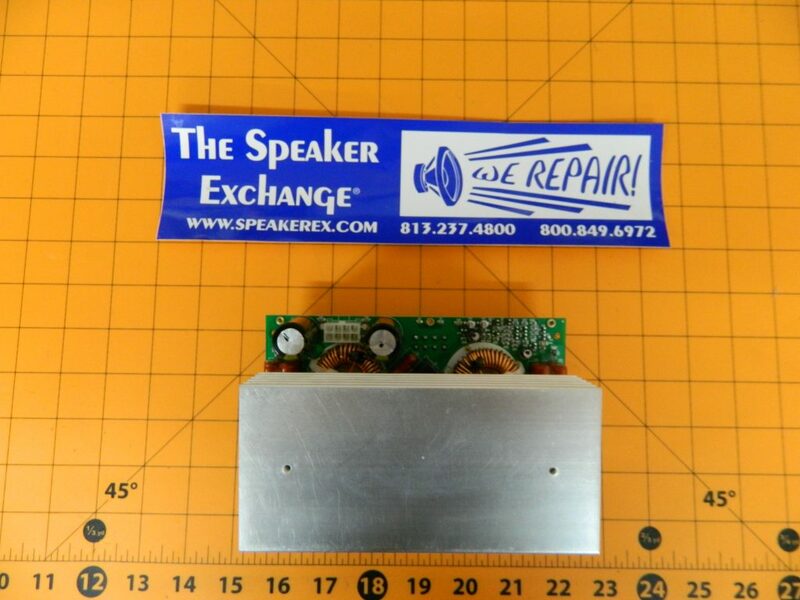 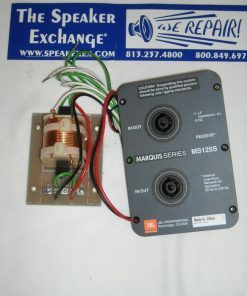 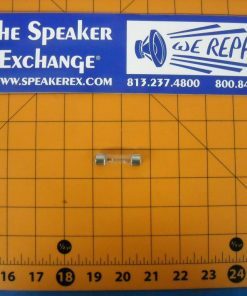 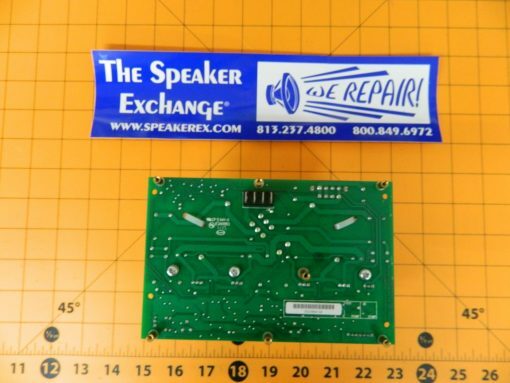 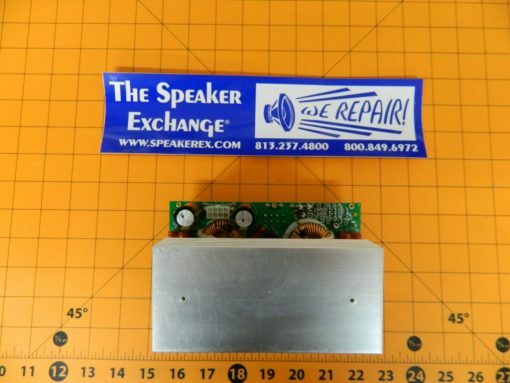 Brand New Genuine Mackie 0020664-04 HD1801 Amplifier PCB Board. 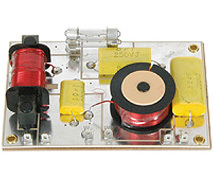 100-120V only. 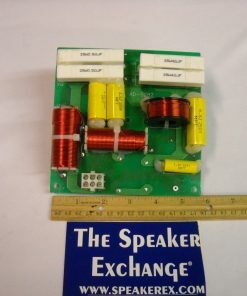 This amp comes with a 90 day warranty against manufacturer defects.